US 50 to SR 48 to rt on Upland Heights to straight on May St. Sign on. You'll love this MOVE-IN READY home, conveniently located near Ludlow Hill Park, just minutes from downtown Lawrenceburg! 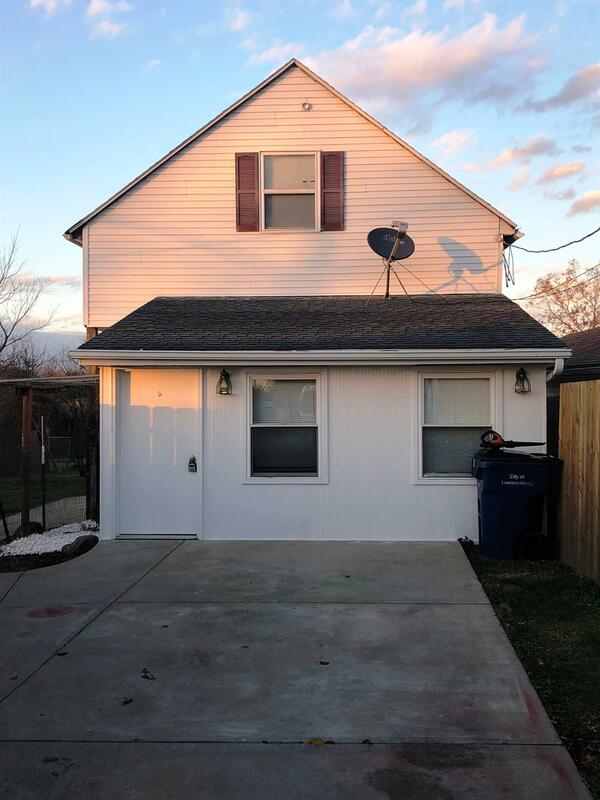 Home features an open living space w/ large deck off the upstairs bedroom. All in a spacious, fenced yard. Perfect for buyers just starting out or looking to downsize.